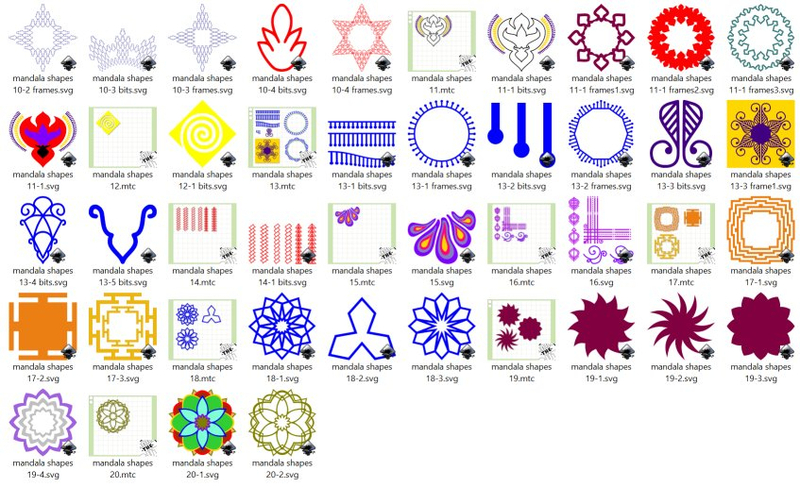 Hi Peeps, been busy over Christmas and produce these elements - you will find them under Elements/mandala shapes. Hope they prove useful. Screenshots below along with the link in my signature (Archimedes). 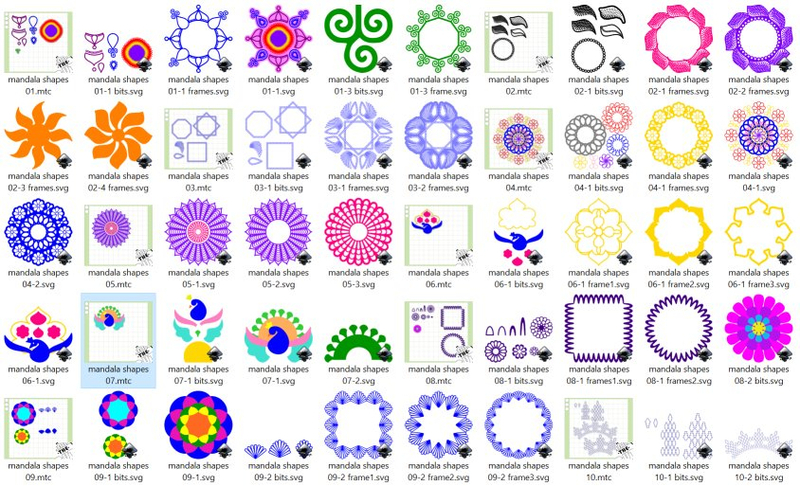 These are attractive vector designs. These designs can be used anywhere for attractive designs. Your generosity is overwhelming, thank you so much!